The new Chevrolet Sonic, available at our Elgin dealership, redefines the capabilities and expectations of small cars by integrating a turbocharged engine and high-end technology. Rush Chevrolet offers new models to its prospective buyers. The new Chevrolet Sonic, offered at our Elgin showroom, also includes a variety of safety features, such as rear vision camera, traction control, and standard airbags. To assist in your driving experience, it comes with a Driver Confidence Package that includes alerts like Lane Departure Warning, Rear Park Assist, and Forward Collision Alert. The new Chevrolet Sonic, featured at our Elgin dealership, also have foldable rear seats to increase cargo space. Sporty in the front and aggressive at the back, get wherever you want fast and in style. Mixed with infotainment options to keep you entertained and safety features to make sure you are protected, the new Chevrolet Sonic, offered at our Elgin showroom, is truly amazing. It is perfect for both daily commute and weekend getaways. So, what are you waiting for? 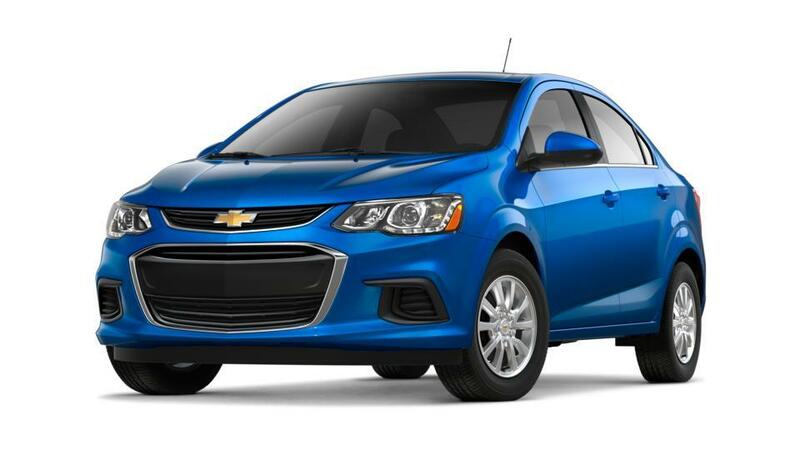 Head to our dealership and take the new Chevrolet Sonic for a test drive across Elgin roads today!